Dissecting different types of working bands, it’s time to look into what makes a band a wedding band. Could your band make the leap? Would you want to? Paul and Dave discuss. Then it’s on to finalizing the process for Paul’s drummer auditions, including how much the band should talk about the process during the process. 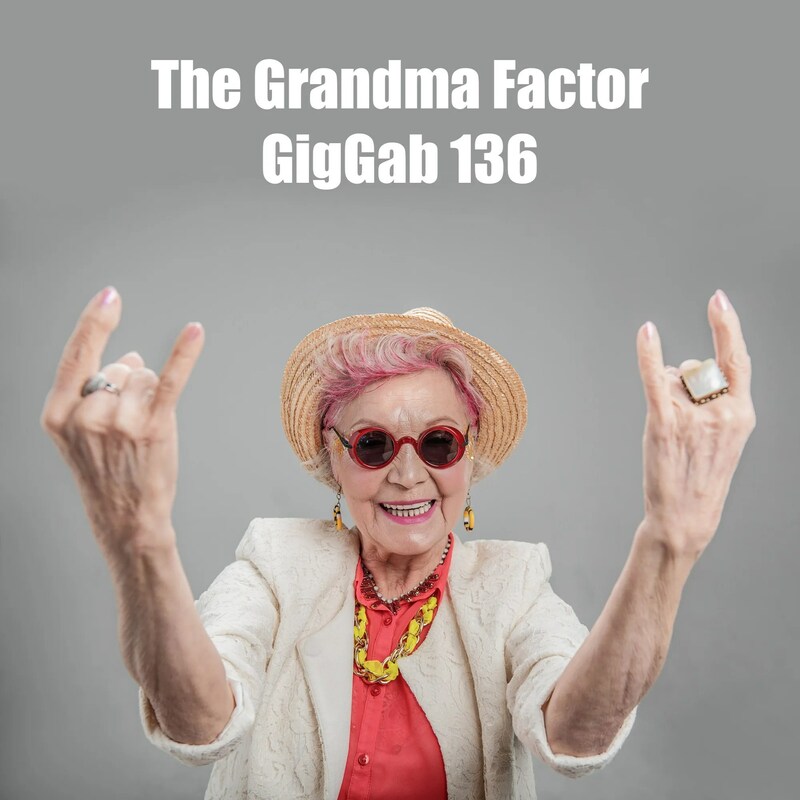 All of this … and more… on this week’s Gig Gab! 00:02:17 Watching your own band! 00:06:38 At weddings… it’s not about you! 00:35:32 Houserocker drummer auditions coming up! 00:37:13 Do you dissect during the audition process?